Image Credit: Rob Faulkner, cc 2.0, with edits. Having trouble with clutter or fitting items in a suitcase? Try these space saving ideas! Create a few notes for how a room should look or what to pack. By knowing what to bring it can help with what not to bring. A lot like going grocery shopping with a list, it can help to make sure everything important is ready to go. 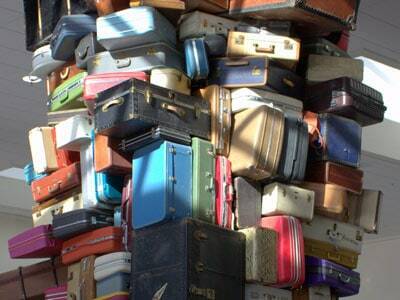 Make the most of a room or suitcase by maximizing every item and using items to reduce clutter.